There are situations when your guitar sometimes may go off tune and you are unable to get a tuner to get the guitar sound properly. You are about to have a show or your friends’ are waiting eagerly to hear you play or you are about to have you recording started, for these times you need a properly tuned guitar. You cannot get a tuner available all the time so to help you through it, some guitar tuner apps have been developed in the market. You can download them on your iPhone or iPad and can tune your guitar quickly. 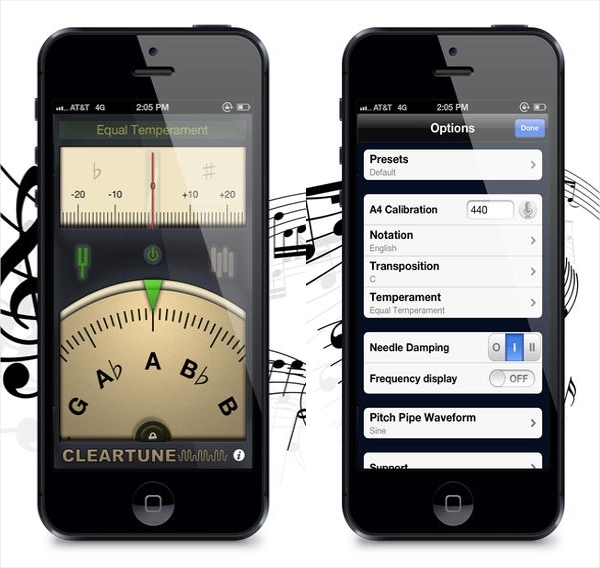 Here are few of the guitar tuner apps for iOS. It is one of the widely used apps by the iOS users. It is compatible with both iOS and Android platform. It is best known for its great user interface, consistency and user friendliness. 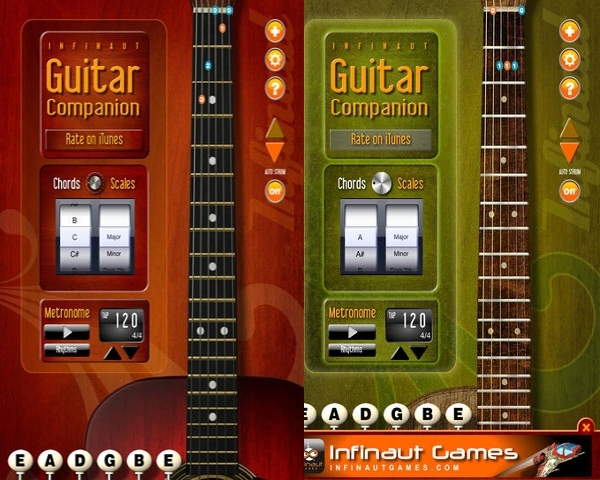 The app provides you features and various options to tune your guitar according to your needs. You can experience tuning features besides A440 for non- standard tunings. You can purchase the premium version of the app to enjoy ad free experience. Tune guitar according to your needs. It is a self-pronounced No. 1 guitar tuner app in the world. 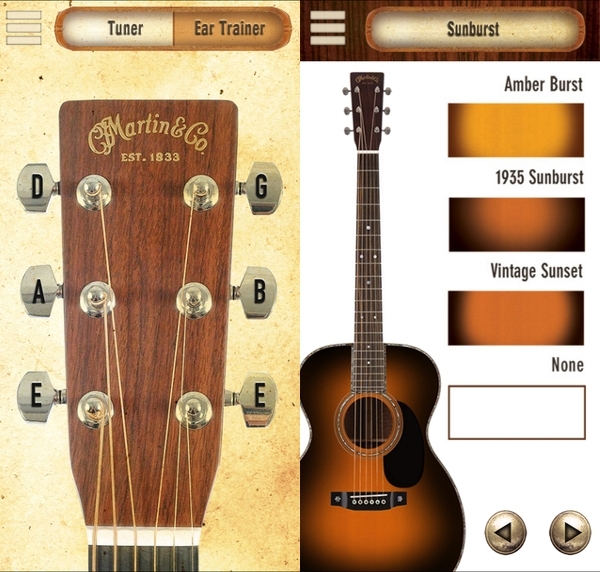 The Guitar Tuna app is a designed beautifully with all its features working perfectly. It provides you accuracy and have attractive user interface. It has features like training modes to help you in developing your ear. You can access some special features like bass, banjo, 12 strings, mandolin and many more with the in-app purchase. In-app purchases provides many features like banjo, 12 strings, bass, etc. Martin Tuner is a very well-known app from the app developer C. F. Martin & Co. It is a very attractive and beautifully designed app. The app is compatible on both the iOS and Android platform. You can download this app on you iPhone and iPad and can easily tune you guitar. The app provides you a package of features for your use like instruction guide on how to change the strings of your guitar, videos to teach you guitar maintenance, and a tool for your ear training also. It is good for the new learners. Good app for new learners. insTuner is a very simple yet a fan favourite app of all time. The app is designed well to make it look attractive. The display of the app is bright and eye catchy. insTuner is sensitive at lower frequencies. You can easily rely on this app to tune your guitar perfectly. This is a versatile app and allows you to access features that help you to host various other musical instruments also. You can purchase insTuner Pro just for 2.99 USD. Bright and visually attractive display. It is one of the priciest apps for guitar tuning. It works well on both the iOS and Android platform. 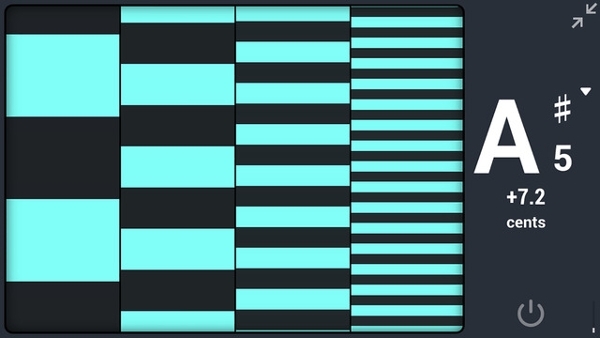 iStroboSoft is developed by the individuals at Peterson Tuners. 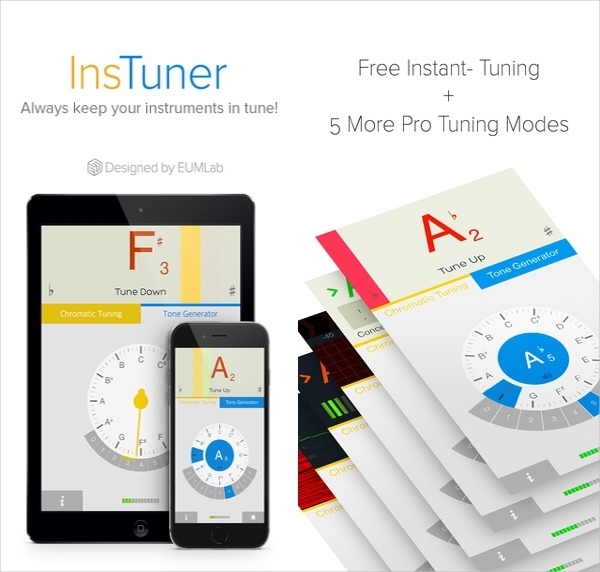 It is the best app for you to help you out in tuning your guitar. The app provides you highly accurate results and one can easily rely on the tuning provided by the app. iStroboSoft is user friendly and anyone can use it. You can just get going with this amazing guitar tuner app on your iPhone or iPad. Developed by the personnel at Peterson Tuners. 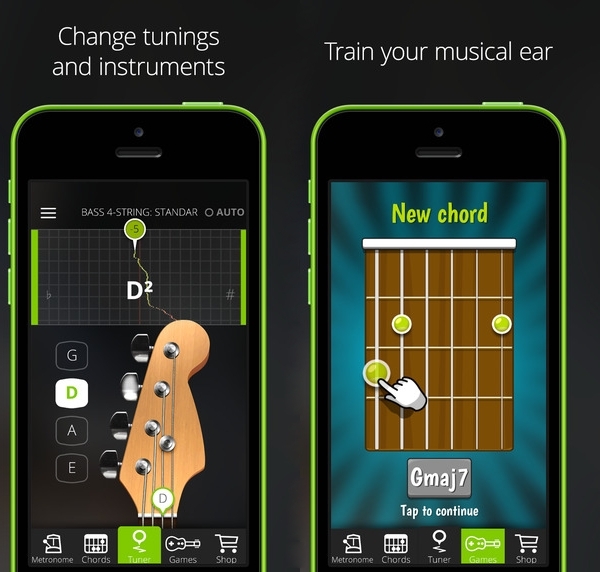 These are the best apps for you to tune your guitar on your iPhone and iPad devices.